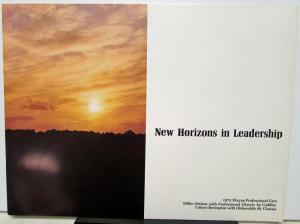 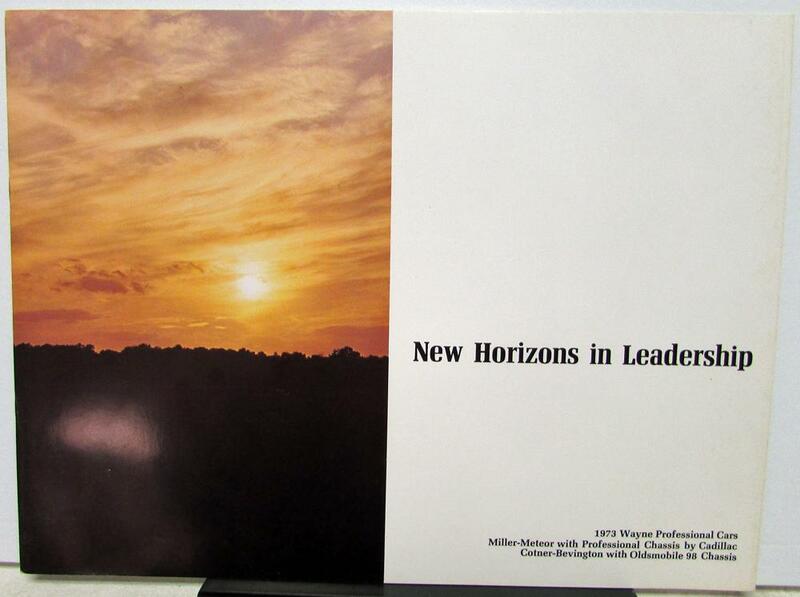 1973 Wayne Professional Cars Custom Coach Dealer Sales Brochure. 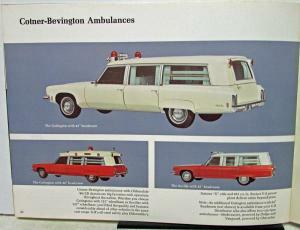 This well illustrated Brochure highlights the Hearses and Limos offered by Miller-Meteor with Cadillac Chassis and Cotner-Bevington with Oldsmobile Chassis. It also show Interior options as well as Ambulance Models as well. 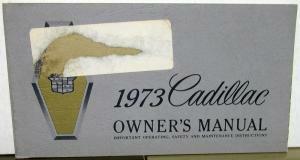 Very rare and informative piece of automotive history in very good condition that will make a great display item.